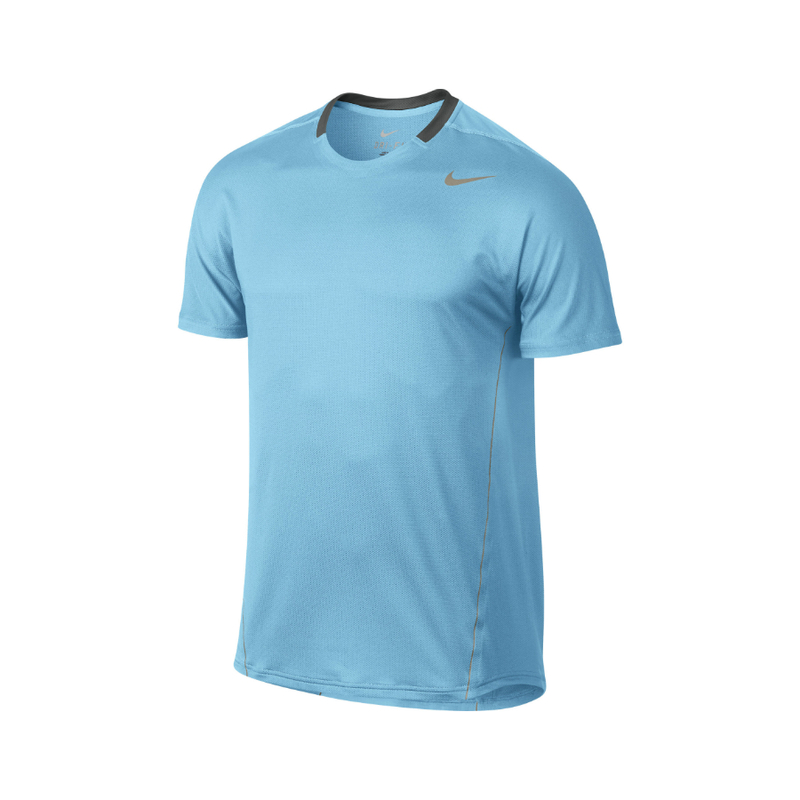 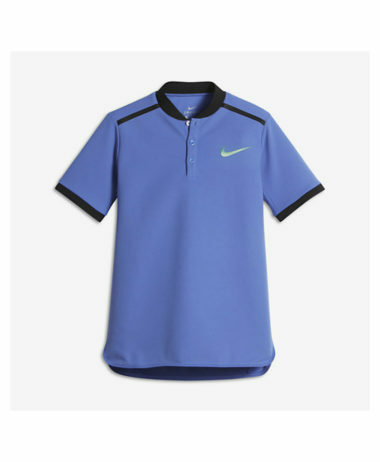 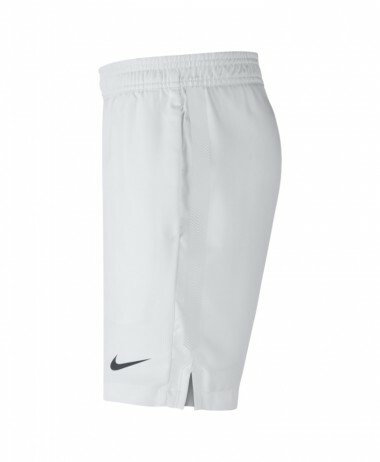 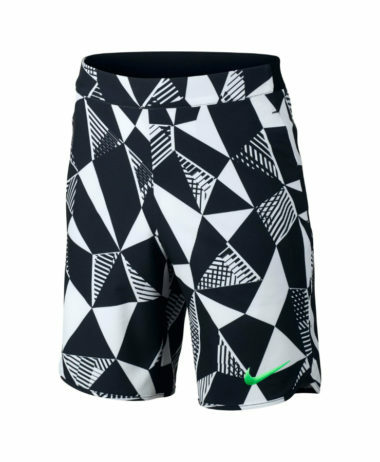 Nike Boys’ Tennis Top – Rafa Nadal’s performance wear – features laser cut ventilation at the back for superior airflow where athletes need it most. 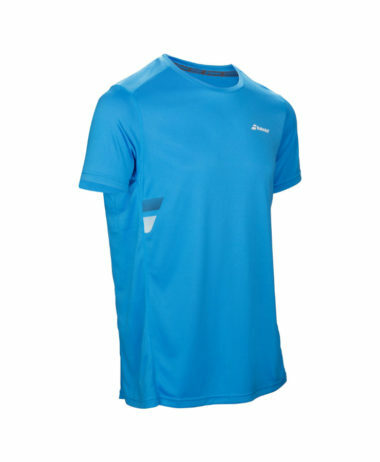 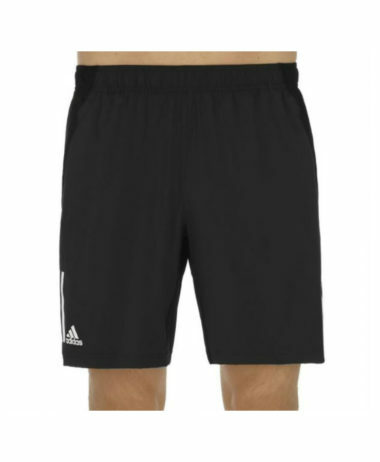 The lightweight fabric is made of mesh for comfort and free range of motion. 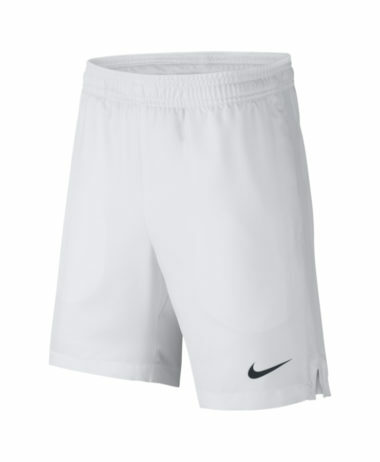 SKU: N/A Categories: Badminton, Boys Badminton Clothing, Boys Squash Clothing, Boys Tennis Clothing, Junior Badminton Clothing, Junior Squash Clothing, Junior Tennis Clothing, Squash, Tennis Brands: Nike. 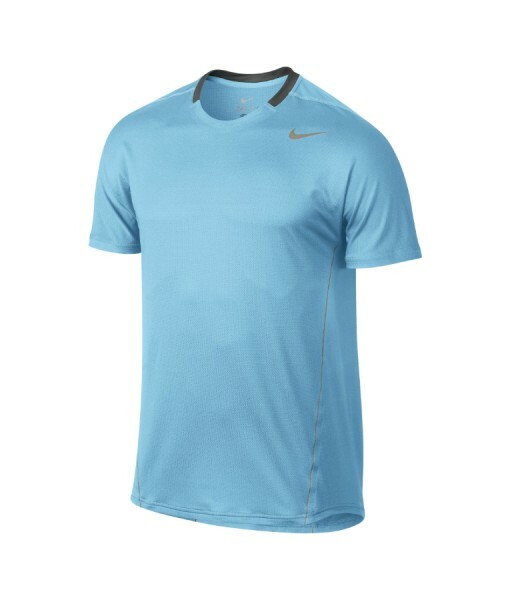 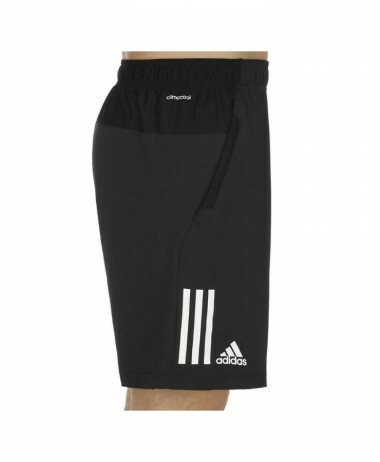 •Fabric: Dri-FIT 100% polyester. 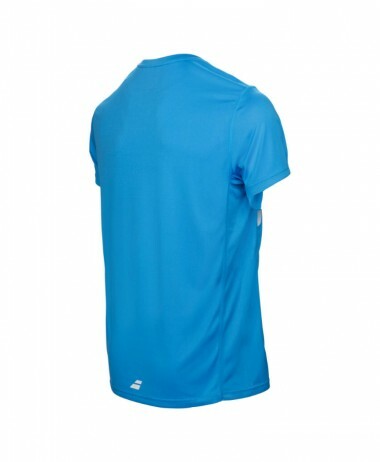 Back/side panels: 87% polyester/13% spandex.